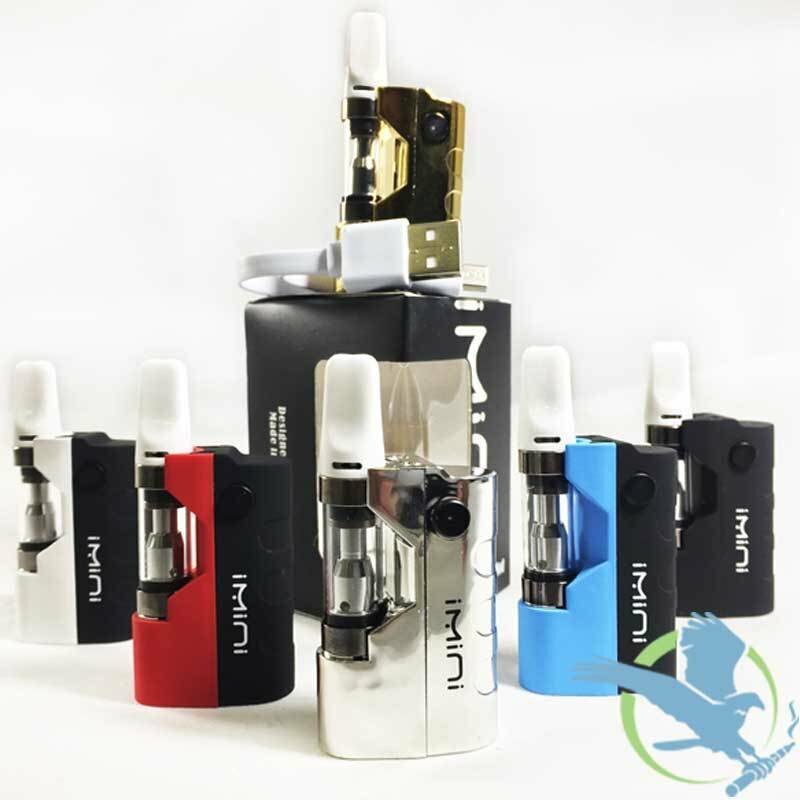 The iMini Kit by Pluto is compact and uses a 500mAh battery and this ed. It also features a 510 threaded connection that ensures you can use a wide range of cartridges. It has a battery life indicator and features a warm up function that will help to improve the device's efficiency when working with thicker essential oils.